Click on the images below to learn more about these subjects. 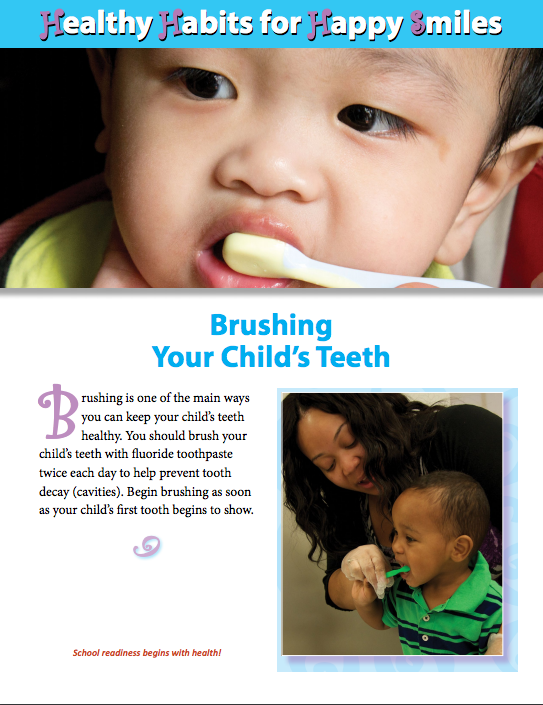 This useful handout contains information about oral hygiene, healthy diet, fluoride, injury prevention, and dental checkup for preschool children. Be sure to share this with your colleagues and parents so that they also learn about the importance of oral health. 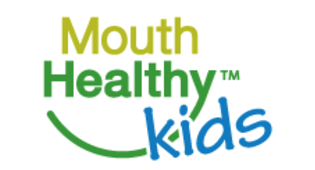 Mouth Healthy has many activities that can be rewarding for both you and your students. 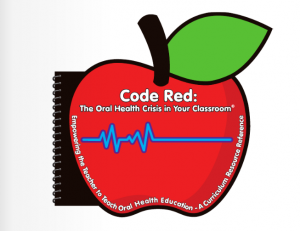 This section contains presentations and exercises ranging from learning and coloring the different parts of the tooth, to lessons about making smart choices that can protect teeth and promote health. 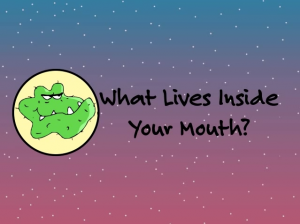 Teaching kids about tooth decay is a lot easier to do with fun videos like this. 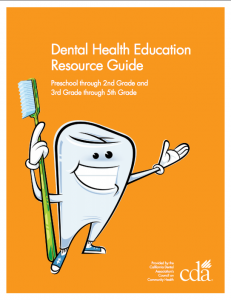 Use this resource to supplement your health curriculum as you teach children about the importance of oral health for overall health. Did you know that children with bad teeth don’t do well in school? Educators have shown concern regarding the impact of poor oral health on children’s education. 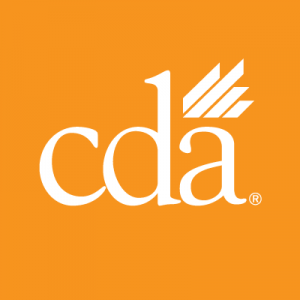 In response to this concern, the California Dental Association has developed a dental health and science guide. The California legislature signed AB 1433 into law in 2005, which requires a dental checkup as part of the kindergarten enrollment process. This is one way for schools to help children stay healthy and to establish dental homes for their students. The California Dental Association has broken what this means in this summary of the legislation. Nutrition not only affects overall health, but also oral health. There is actually a connection between all three. 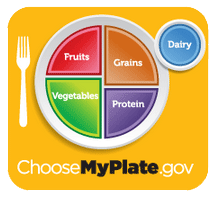 Browse through these guidelines and suggestions from the USDA’s resource page on children’s nutrition, and implement some of these ideas in your classroom. Insurance coverage can be one of the biggest barriers for children’s access to dental care. All children enrolled in Medicaid have coverage for dental services. Learn more here.